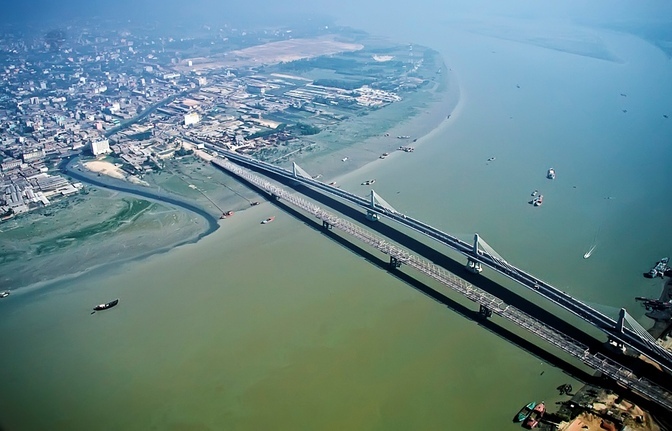 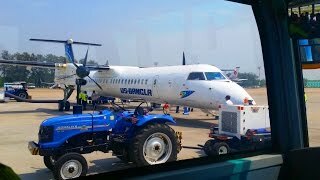 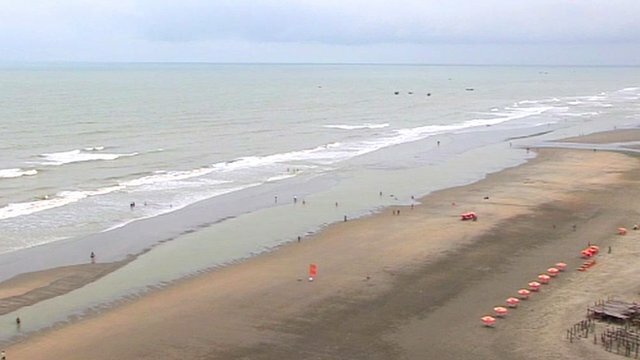 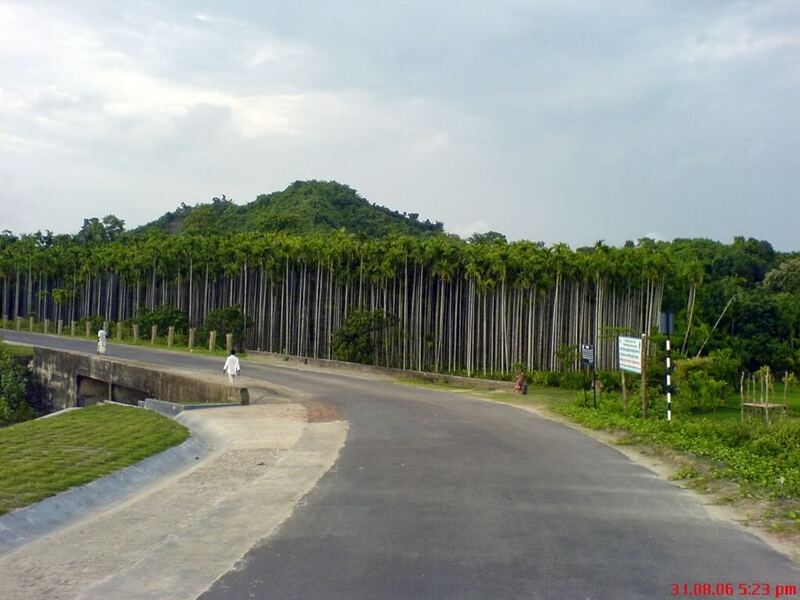 Cox's Bazar (Bengali: কক্সবাজার, Kaksbajar) is a town, a fishing port and district headquarters in Bangladesh. 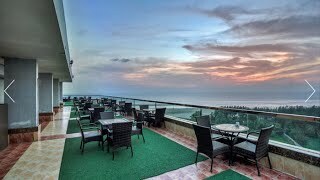 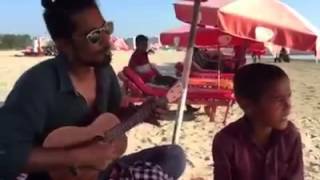 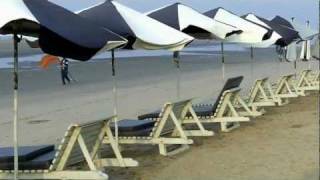 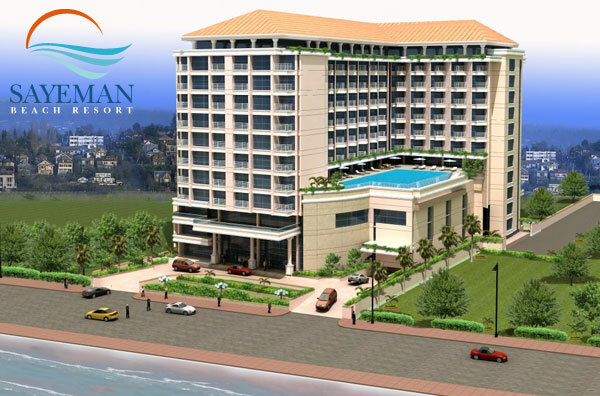 Cox's Bazar Bangladesh Hotels in map. 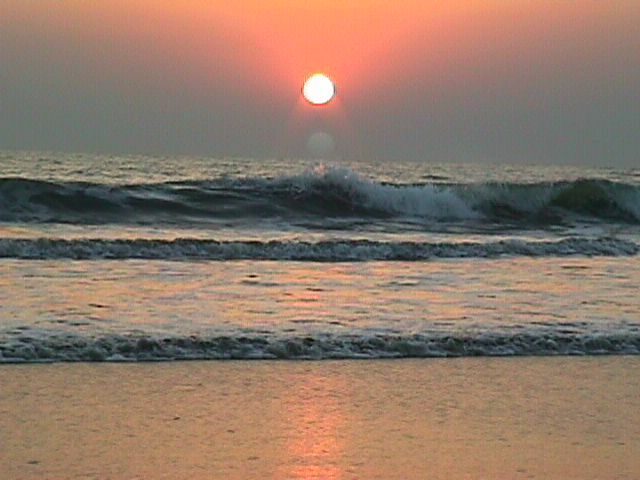 Weather for Cox's Bazar Bangladesh with a 5 to 10 day forecast.